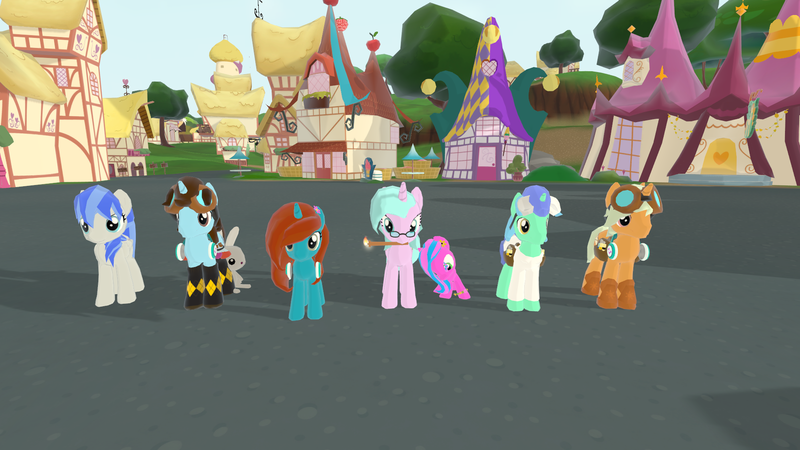 A few fewer ponies this week, but still had plenty of fun! Next week we'll be trying a new snuggle mode in Crystal Kingdom. 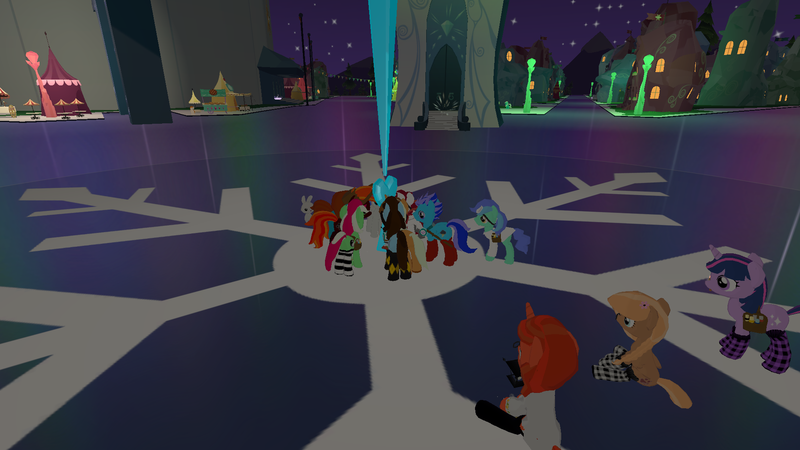 That means everyone seeks except one pony. Once a seeker finds them, they hide in the same spot without revealing the location to the other seekers. 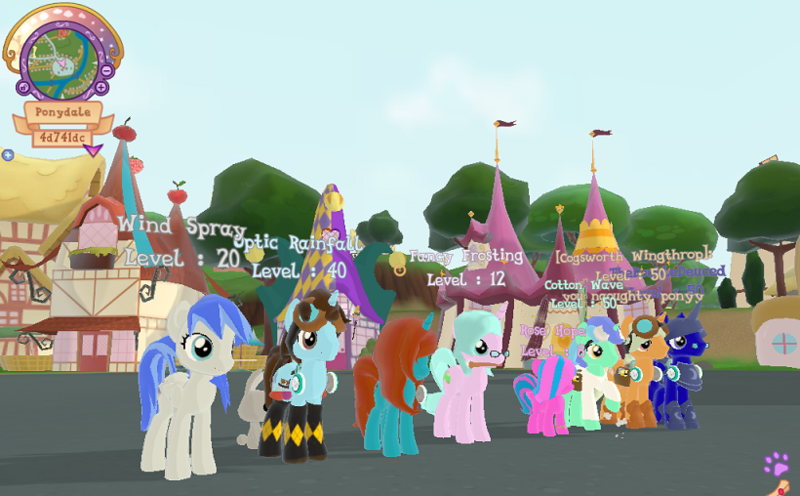 Theres Was A Hide And Seek Event Today? 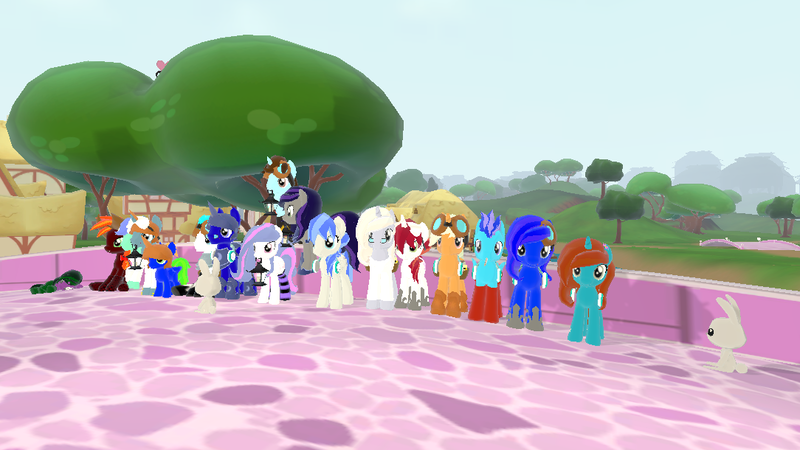 Don't forget everypony, this Saturday 5 p.m. EST, another hide and seek. 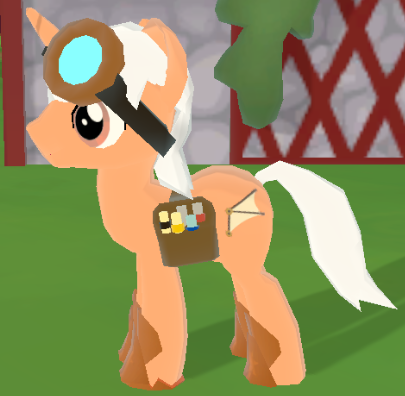 I'll see you ponies there! Quote from: AudioWaveDasher on 2017 Sep 30, 19:29:32 SMILE! 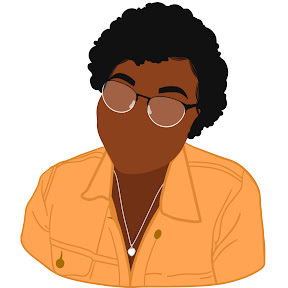 Ill make ya famous! 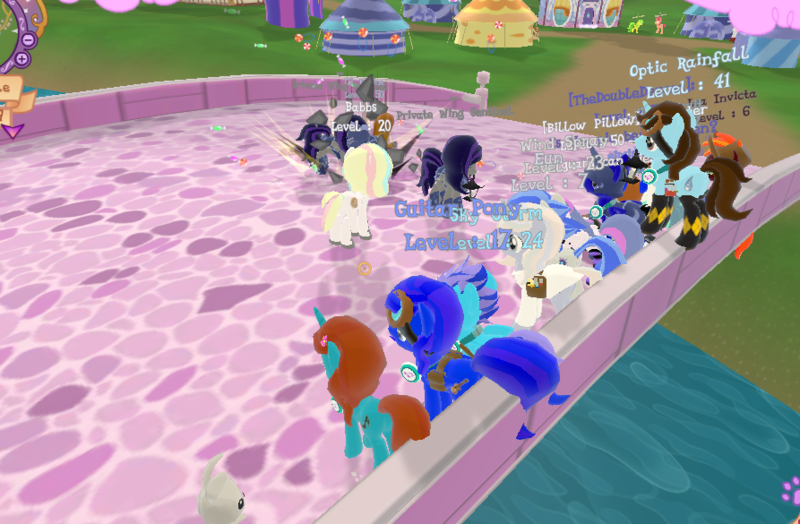 lots of ponies and lots of fun today. 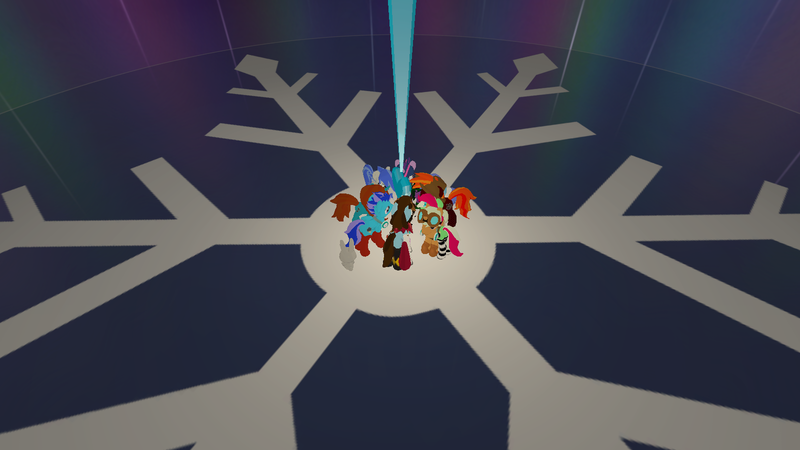 started in the Crystal Empire with the one hider and the seekers joining the hider when they found them. 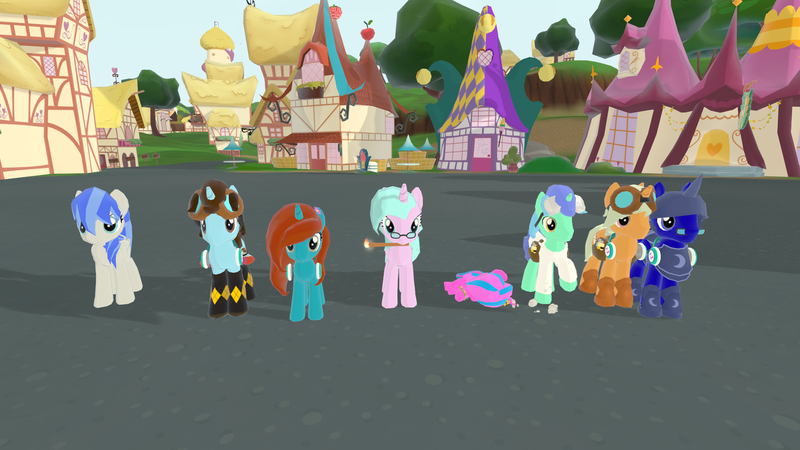 later we moved to Ponydale, or to be more accurate Billow Pillow (hope I spelled that right) moved us, for a few rounds of regular pony hide and seek. With Fancy Frosting or one of her co-hosts not being available to host tonight's Sweet and Elite Hide and Seek, me and Cogsworth Wingthrop decided to take over. 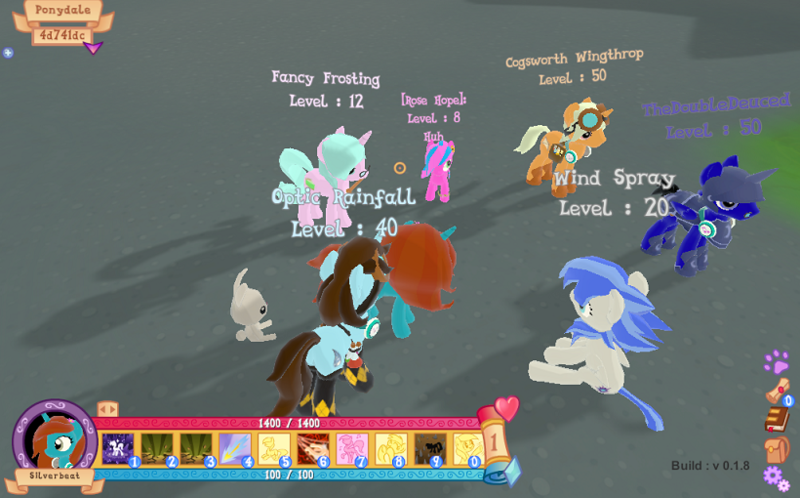 We were able to get everything going with lots of ponies playing each round. 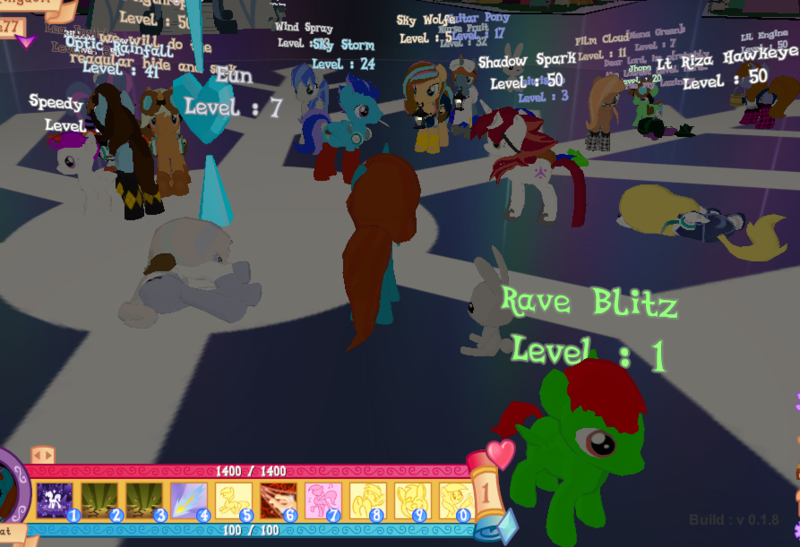 First, playing in the Crystal Kingdom with snuggle mode - Having only one pony hiding, and the others as seekers to find and hide with the hider. 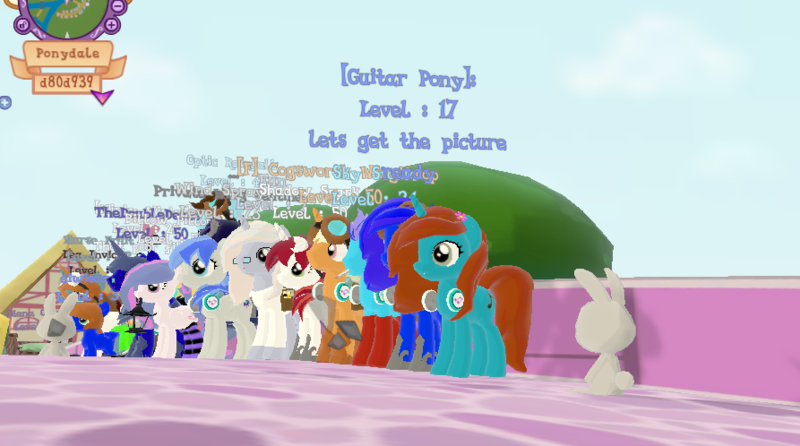 Next we played at Ponydale with just regular mode. 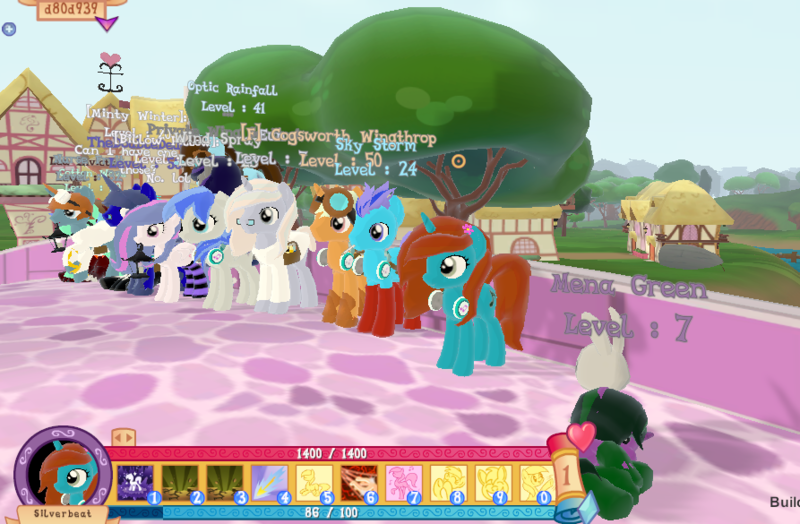 Having more ponies, all of us were having a great time together. 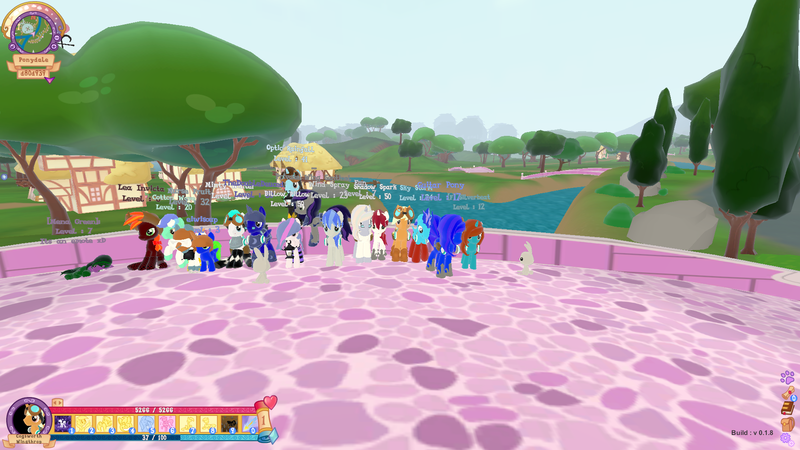 Thank you everypony for playing, and also a big thanks to Cogsworth Wingthrop for hosting the game with me. 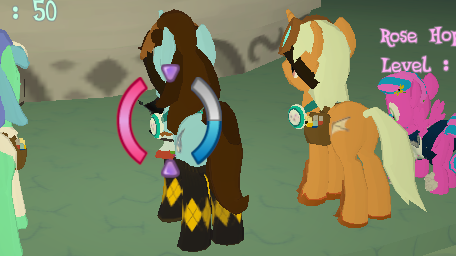 Why is there only my tail-part in both first (Crystal Heart) pictures? I'm not the best photographer, but I did get some screenshots. This needs a time slot for Europeans. For example GMT 16:00 on Saturday. EDIT: Never noticed the "PM" next to "5". PLUS I never noticed it's actually the same time. Quote from: Optera on 2017 Oct 15, 02:18:05 This needs a time slot for Europeans. Not to sound dismissive, but why not run one. Maybe on the Europonia server. 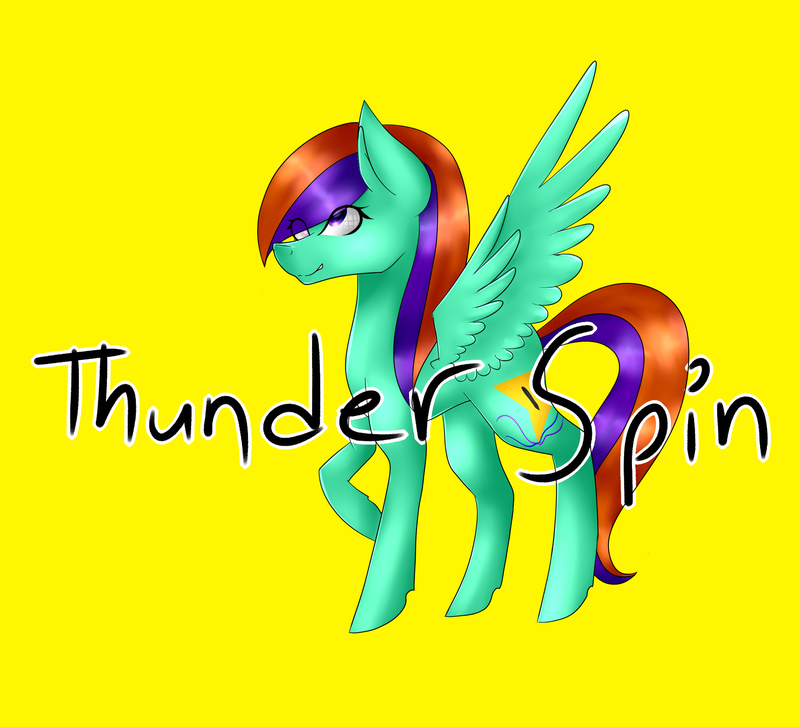 That way ponies that can't make the 5 p.m. EST would get a chance. Oops I overslept on Saturday. We'll just have it next Saturday. And I tried to make the time somewhat reasonable for Europeans. It's certainly earlier than I'd prefer. And somehow both Australians and Europeans seem to be making it, based on forum profile locations. Edit: Oh, you guys had it anyway. Nice. How'd snuggle pile mode go? 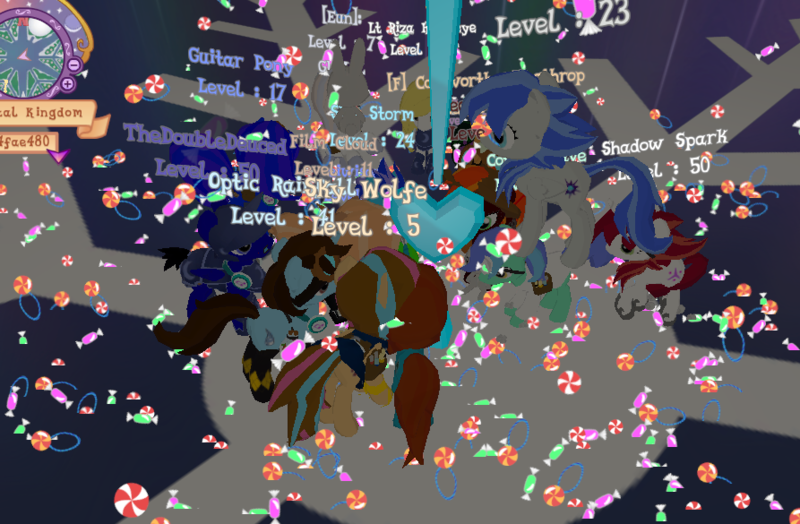 Snuggle pile is an interesting mode. 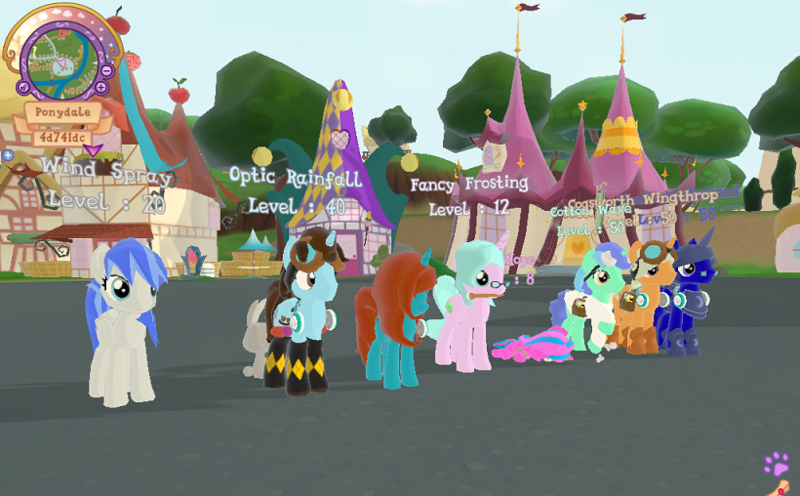 The only problem is, when 2+ ponies finds you, there's usually not much space left for the others to hide, so the others just sit in plain sight. Quote from: Cogsworth Wingthrop on 2017 Oct 15, 17:44:15 Not to sound dismissive, but why not run one. Maybe on the Europonia server. 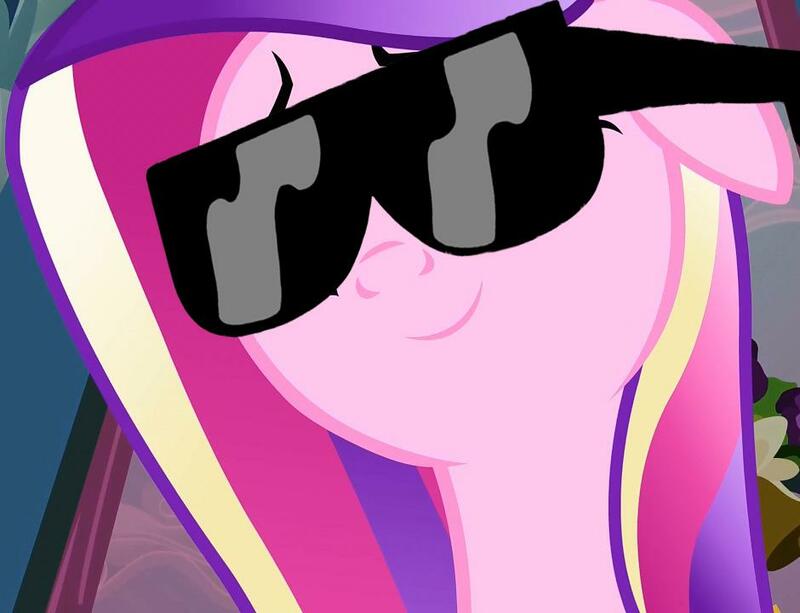 That way ponies that can't make the 5 p.m. EST would get a chance. Quote from: DeceptiveCadance on 2017 Oct 15, 19:14:10 Edit: Oh, you guys had it anyway. Nice. How'd snuggle pile mode go?